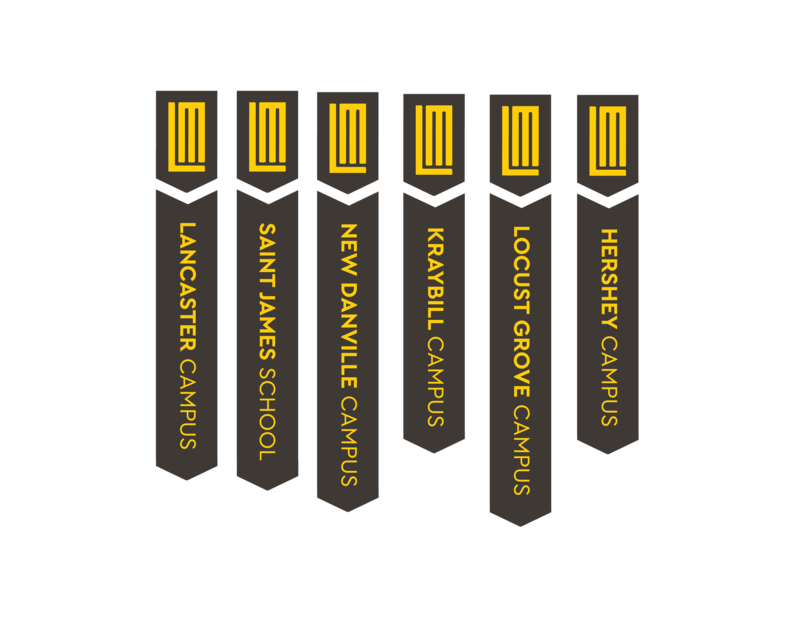 The Lancaster Mennonite brand is designed to reflect the school’s vision to provide excellent, Christ-centered education in a diverse community, nurturing students to be world changers through love, peacemaking and service. 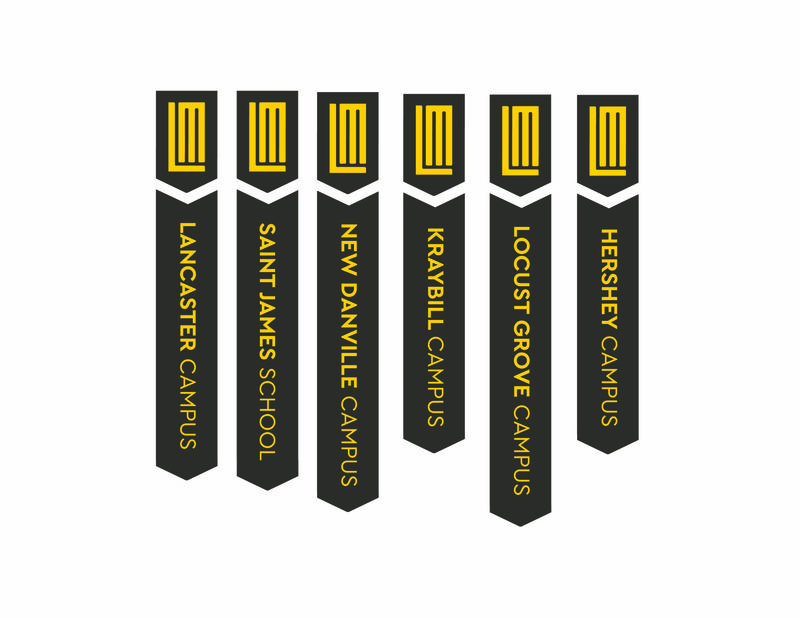 The main emblem design centers on the concept of a “strong foundation” and being a “pillar of education.” The emblem contains the school initials “LM” in a way that suggests a fluted pillar and also represents the three pillars that Lancaster Mennonite stands on: Centered in Christ, Transforming Lives and Changing our World. How Should These Assets Be Used? LM’s brand resources are available on this page for download and use for the sole purpose of promoting Lancaster Mennonite and its programs, campaigns, events, etc. Make sure that in any application, use of the brand resources are in full adherence to the brand standards guide, which can be viewed or downloaded below. Not sure what file type is right for your needs? Why Can't I Download These Fonts?